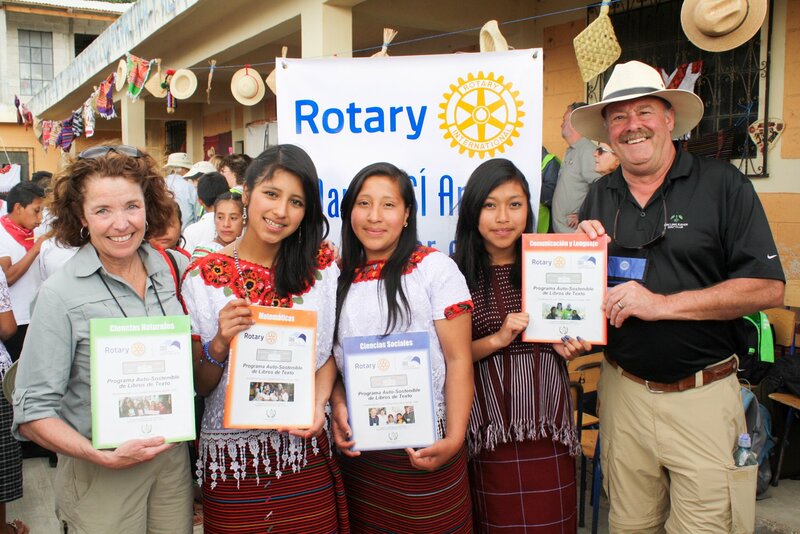 The Guatemala Literacy Project (GLP) is one of the largest grassroots, multi-club, multi-district projects in Rotary. More than 600 clubs and 80 districts have been working together since 1997 to improve education for underserved students in Guatemala. In that time, over 188,000 students have been served through four sustainable programs that are tested and proven to work. In 2017, RI President Ian Riseley called the GLP “the gold standard of Rotary projects” for its sustainability and impact.